That’s the one-two punch that is Helen Lin: a human connector par excellence — she describes herself as an “extreme collaborator”— but also a relentless innovator. These twin characteristics made her being named a 2018 Online Media All-Star all but inevitable. That, and her adroit managing of the digital portion of $42.8 billion media billings on behalf of 1,600 brands worldwide. Studded like gemstones throughout Lin’s career are innovations and firsts. In her five years as managing director of digital and magazine activation at Zenith, she integrated the Publicis media shop’s print and and digital activation teams, a first for the industry. Also at Zenith, she evolved the digital analytics practice into a full-service offering embedded in the agency’s strategy discipline. This brought analytics closer to client strategy and paved the way for yet another innovation, bringing programmatic in-house. At the holding company level, Lin has established global viewability standards and rolled out Publicis Media’s Human Viewable CPM, designed to put pressure on the industry to improve third-party metrics and verification. Lin uses her twin superpowers to great effect at the industry level as well. Publicis Media joined forces with other holding companies to create the Advertising Protection Bureau (APB) to tackle brand safety (what Lin means by “content moderation”). APB recently developed a Brand Safety Floor and a Brand Suitability Framework, which are designed to help agencies, advertisers, publishers, platforms and verification vendors develop brand-by-brand digital buying guidelines that align ads with specific categories of content. 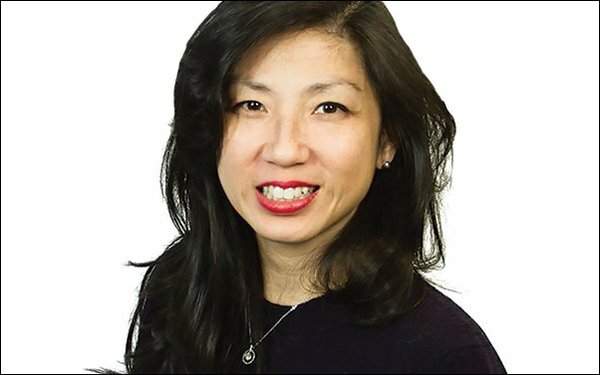 Lin was recently named the digital chair for the American Advertising Federation. And she is deeply involved in Publicis Media’s Diversity & Inclusion Board and helped create the company’s Women’s Business Resource Group.